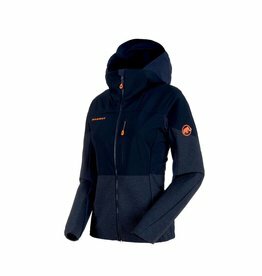 Light, soft and incredibly breathable: no climb is too strenuous and no tour too exhausting with the Ortovox TOFANA JACKET for women. 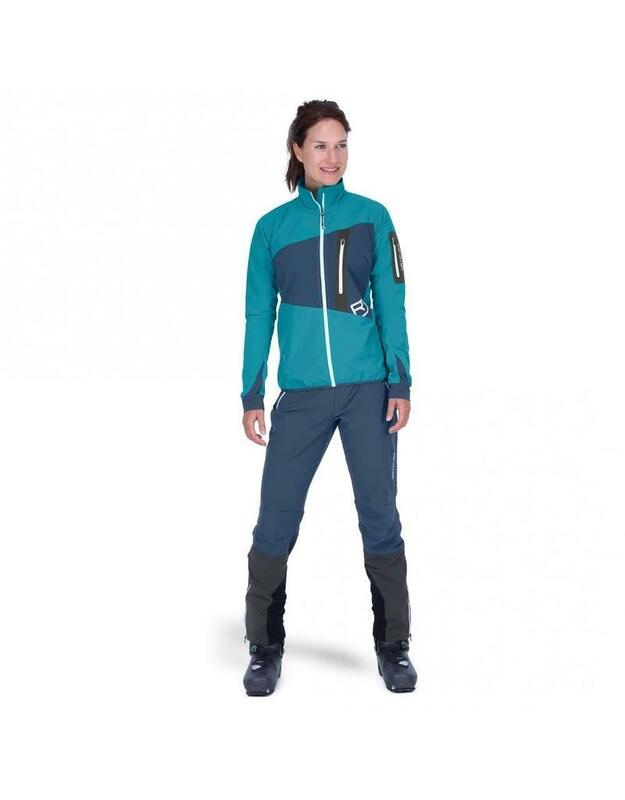 The MERINO LIGHT SKIN collection is designed for ski tourers with special requirements. 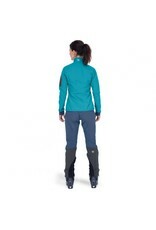 Fine Tasmanian merino fibers on the inside ensure that this thin softshell jacket is comfortable to wear. At the same time, the merino wool on the inside is woven into a relief structure to reduce weight even further and achieve optimum thermal insulation. 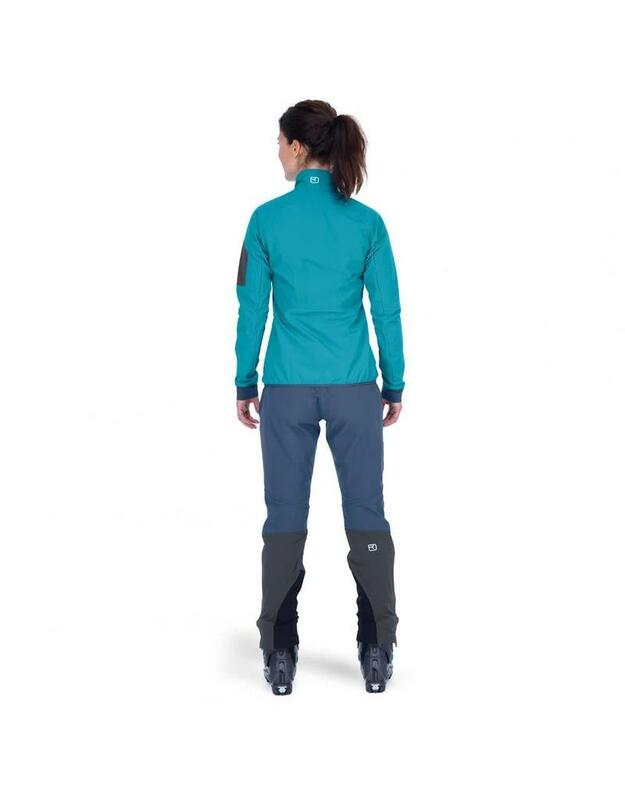 The special 2-way stretch material and athletic cut give you the maximum freedom of movement you need on the mountain. 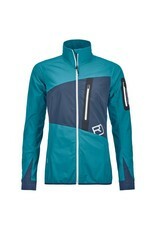 At the same time, polyamide on the outside of this ski touring jacket is robust and protects against abrasion. 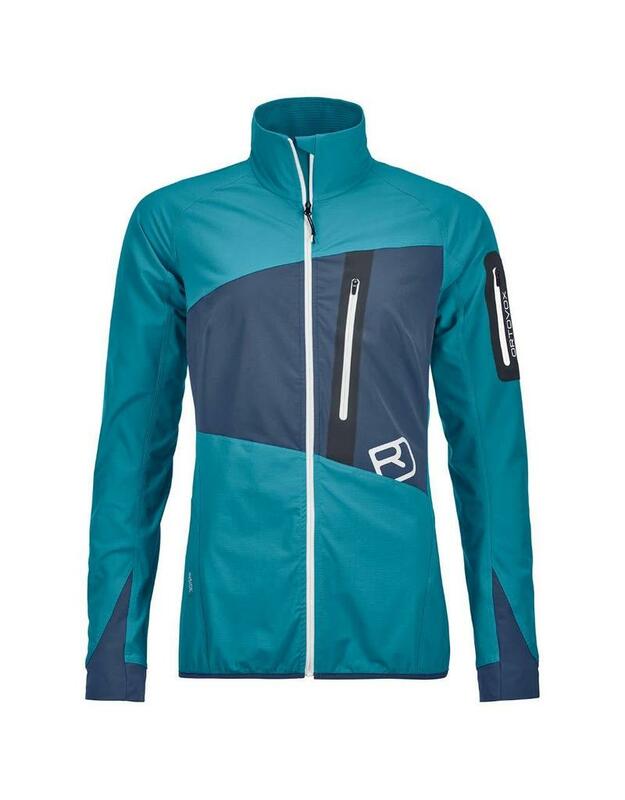 Thanks to DWR treatment, the TOFANA JACKET is also water resistant, making it perfect for ambitious ski tourers who value protection and light weight. And of course, the harmonious color combinations and asymmetrical lines make the Tasmanian light sheep a real eyecatcher! 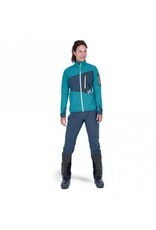 As such, our TOFANA JACKET for women has everything you need.